The Bosnian economy is characterized by high energy and carbon emission intensity due to inefficient energy transformation processes, out-dated infrastructures and technologies, poorly insulated buildings and energy-intensive equipment. 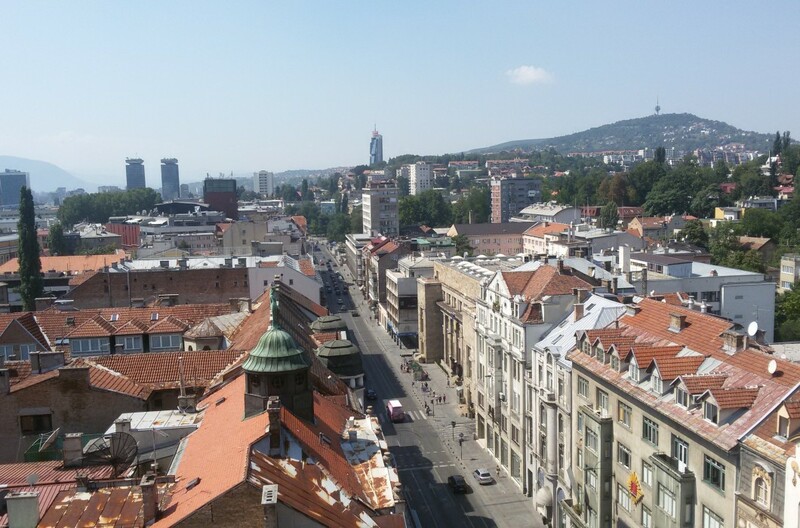 The main goal of the World Bank’s Building Energy Efficiency Program (BEEP) in Bosnia and Herzegovina (BiH) is to boost EE measure implementation and raise awareness about their benefits across the country. Preliminary energy audits showed significant energy-saving potential in the public buildings sector. Therefore, retrofitting public buildings with EE measures is the main focus of the project. Econoler was mandated to assist two specially-formed agency project groups respectively from the Federation of Bosnia and Herzegovina and the Republika Srpska in selecting a final list of public buildings to conduct EE audits as part of Phase 2 of the project. Reviewing a list of 17 public buildings (11 schools and 6 hospitals) identified through preliminary energy audits (PEAs) to assess the technical and financial feasibility of the EE measures. Communicating with local experts on the specific interest and barriers related to each facility. Identifying the facilities best suited for an investment grade audit (IGA) and evaluating the scope and cost of the IGA. Evaluating local engineering professionals’ capacity to perform IGAs. Developing IGA implementation and supervision frameworks. Reviewing preliminary audit results from the selected facilities. Providing support for managing the IGA tendering process and making contract negotiations. Providing technical assistance in reviewing meter installation work at each selected site and dealing with installation problems. By conducting the above activities, Econoler 1) evaluated BiH’s engineering expertise in identifying EE opportunities and designing EE measures and 2) identified a number of firms that could be considered as potential service providers to carry out such work.